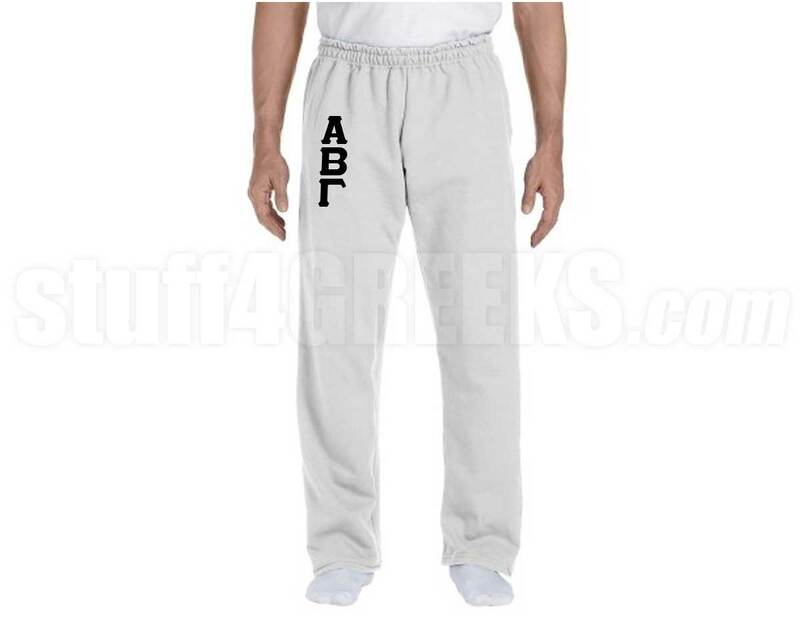 Customize sweatpants for your frat or sorority with sewn-on tackle twill letters stitched down the front. Q: are these men sizes? A: The pants are unisex, but the sizes listed are probably closer to men's.